SAN FRANCISCO, March 29, 2019 – Tubi (www.tubi.tv), the world’s largest ad-supported video on demand (VOD) service today announced it has launched on Cox Contour giving customers access to over 12,000 movies and television series completely free. 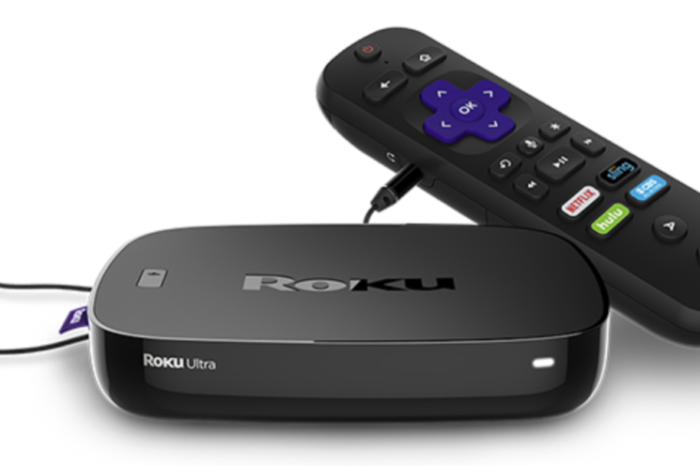 With a few clicks of their Contour remote, Cox customers are now able to watch movies such as Up in the Air starring George Clooney and Anna Kendrick and Rango starring Johnny Depp and Isla Fisher, as well as iconic television series such as Xena: Warrior Princess, The A-Team, Major Dad, Dog the Bounty Hunter and Alf. In addition, starting on Monday Contour customers will be able to relive the magic of the first seasons of The Bachelor and The Bachelorette, Trista and Ryan’s Wedding Special, and the co-co nuts fifth season of Bachelor in Paradise – all for free. Tubi’s library has rapidly expanded to more than 12,000 movies and television series which makes its content volume more than double in size to Netflix – and it has approximately 40,000 hours of content. Tubi consistently ranks as one of the most watched apps on the world’s largest platforms including Amazon’s Fire TV, Roku iOS, Android, and many others. Tubi’s partnership with Cox Contour marks their second MVPD deal after Comcast Xfinity X1, and remains the only AVOD (ad-supported video on demand) streaming service with distribution as a standalone app on MVPD devices. Contour is Cox’s premier video product that provides customers with their favorite shows and movies in one place without switching TV inputs or apps. Now featuring Tubi, Contour’s library of apps also feature Netflix, YouTube, YouTube Kids, iHeartRadio and NPR One, as well as a sports app that shows live stats and scores on the TV screen without interrupting any of the live action.